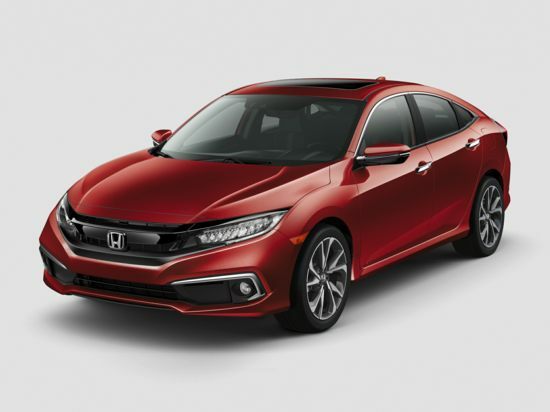 Honda Leases : Lease a Honda at the Lowest Payment! Lease a New Car at the Lowest Payment! Enter your zip code to the right to get current lease offers from the dealers closest to you. Less taxes, time and stress. Leasing usually costs about $100/mo less than a loan with little to no maintenance costs. 2019 models come with very impressive new hi-tech safety and usability features. Ask about them at the dealer.